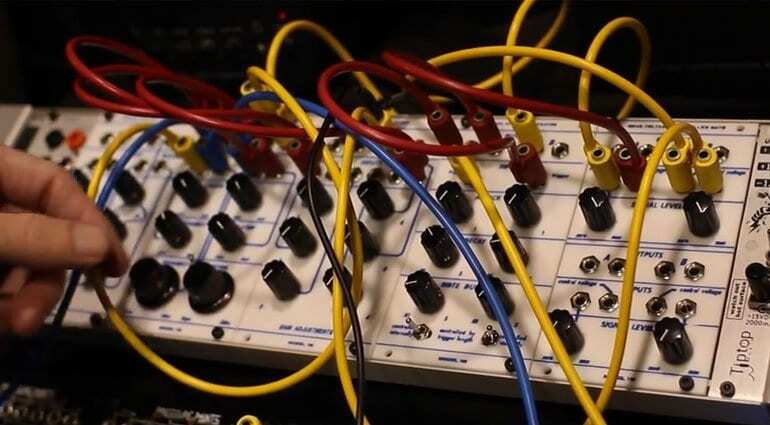 Catalyst Audio are introducing a whole line of Eurorack modules based on Buchla designs. 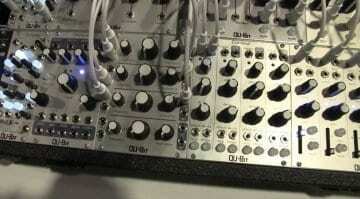 They are calling them the “100 series” modules as they are based on that same series from Buchla circa 1968. They used the original schematics, they are all completely analog. 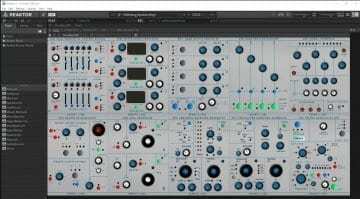 In addition to the 100 series they have the Times Arrow Generative Pattern Sequencer. It lets you set up independent probabilities for the notes, ties, slides and accents. Then a push of a button triggers the re-randomization. 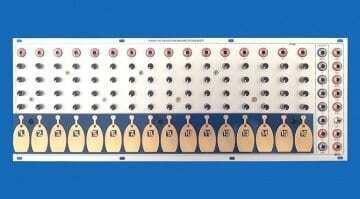 And lastly, they have the SH-IMPLE sequencer, based on the SH-101 sequencer. Simply play your notes, flip a switch and it plays it back. 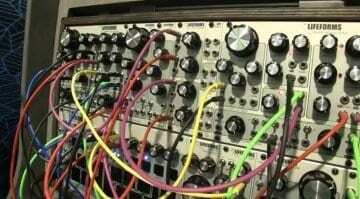 It can also act as a quantizer. The only product on their website at the moment is the Generative Pattern Sequencer so it looks like this is an enormous range of releases for Catalyst Audio.